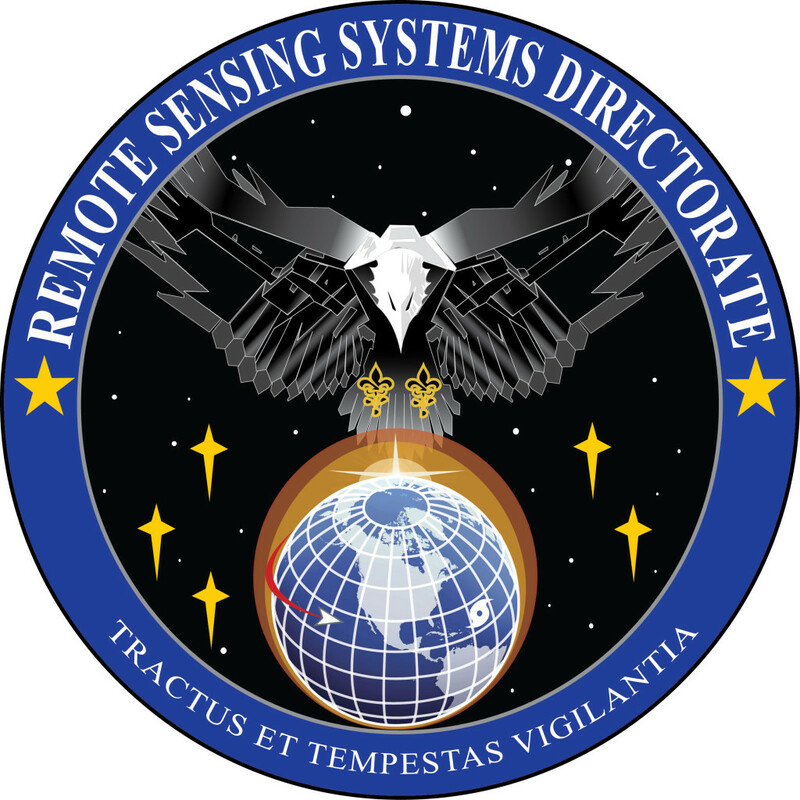 April 4, 2016 – Air Force Space Command’s Space and Missile Systems Center and the 460th Space Wing have confirmed that Command and Control of the Space-Based Infrared Systems and Defense Support Program satellites and payloads have been transferred from their legacy ground system to the new Block 10 ground system. AFSPC approved the cutover of the DSP and SBIRS constellations March 18 from the legacy sites at Buckley AFB, Colorado, Schriever AFB, Colorado, and Boulder, Colorado to one consolidated site at the Mission Control Station at Buckley AFB, Colorado, and its backup mission control station at Schriever AFB. Cutover was successfully completed March 21. The next major milestone decision is the Air Force program executive office certification for entry into Trial Period and Operational User Evaluation, currently scheduled for the end of May. The Air Force Operational Test and Evaluation Center will utilize data from the Integrated Test and Evaluation test campaign and OUE, and AFSPC will utilize data from the Integrated Test and Evaluation test campaign and Trial Period to determine Operational Acceptance in November 2016.